Rooted in avant-garde sound art, razor-sharp electronica, fragmented jazz and melancholic pop, Midaircondo has created a wondrous musical universe of hypnotic, tantalizing and direct music. The internationally acclaimed duo is known for their visual and improvised concerts with an imaginative mix of acoustic instruments, voice, electronics and video. Midaircondo has succeeded in creating music that moves seamlessly between challenging sound art and radiant pop music. Since the start in 2003, Midaircondo has released three critically acclaimed albums, Shopping for Images (Type Records, 2005), Curtain Call (Twin Seed Recordings, 2009) and Reports on the Horizon (Twin Seed Recordings, 2011). Reports on the Horizon was created in collaboration with Danish drummer and percussionist Michala Østergaard-Nielsen. January 21 2015 Midaircondo releases their fourth full-length album entitled IV. The album was recorded in front of a live audience at Svenska Grammofonstudion in Gothenburg, Sweden. Midaricondo tour frequently all over the world and have previously performed at Sónar (ES), Mutek Festival (CL), Molde Jazzfestival (NO), SOCO Festival (UY), ROJO Nova (BR), Holland Festival (NL), Domino Festival (BE), Berlin Music Week (DE), Dense Bamako Danse (ML) och World Expo 2008 Zaragoza (ES) and in Morocco, Mexico, Italy, France, Portugal, UK, Ireland, Denmark, Romania, Austria and Switzerland. Midaircondo has also created music for dance performances, theater, TV, radio and film. They have also toured in support of José González and The Soundtrack of our Lives and worked with artists such as Michala Østergaard-Nielsen, Adrian Belew, Ebbot Lundberg, Quartiett String Quartet, brass musicians from Malmö Symphonic Orchestra and AlterEgo New Music Ensemble. In 2006, Swedish national TV (SVT) made a documentary about the group and Swedish Radio frequently broadcasts the group’s live performances. Midaircondo was awarded the Manifest prize for independent music for the album Shopping for Images in 2006 and nominated for the album Reports on the Horizon in 2012. 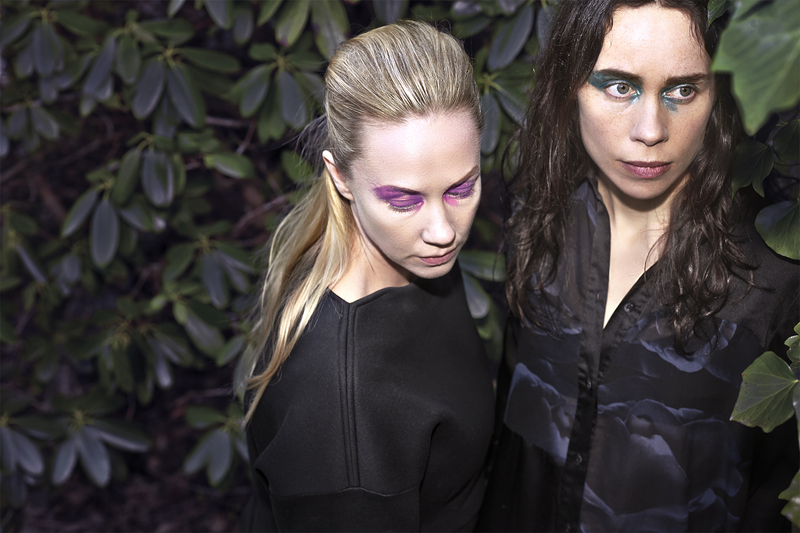 In 2010, Nordström/Rylander Löve were selected for the special prize “Composer of the Year” by SKAP/Manifest for the album Curtain Call.